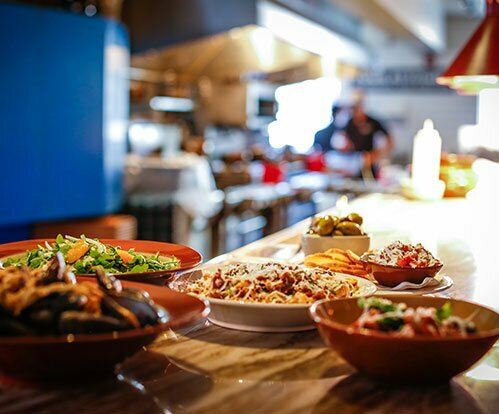 Cibo Calgary – Italian Restaurant – Now 2 Locations! Hi! 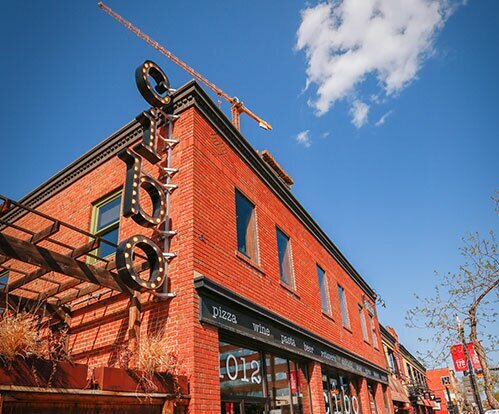 From the all new Cibo Calgary. Now in 2 locations! Cibo 17th and Cibo Centre St.